Songwriter, performer and poet Leonard Cohen has passed away at the age of 82. 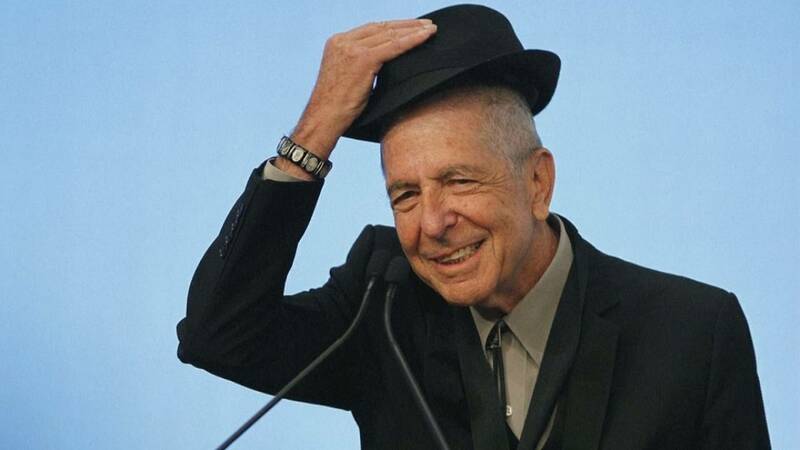 Born in 1934 in Westmount, Quebec into a middle-class Jewish family, Cohen soon developed an admiration for the poetry of Spanish poet Federico Garcia Lorca and a fondness for American country music. He moved to New York in 1966 at the age of 31 to break into the music business. His first album ‘Songs of Leonard Cohen’ was released in 1967. Cohen was inducted into the Rock and Roll Hall of Fame in 2008 and received a Grammy Lifetime Achievement Award in 2010. In 2007 American composer Philip Glass put Cohen’s collection of poems ‘Book of Longing’ to music. Many were distracted by Cohen’s nasal voice and deep-bass, conversational vocals, but his admirers saw his work as suffused with irony and self-deprecating humour, often touching on his relationship with fame and his reputation as a womaniser.